Heartland Kidney Network-ESRD Network 12, acts in partnership with the 328 providers of Medicare-certified outpatient chronic dialysis services and the 14 Transplant units within the States of Iowa, Kansas, Missouri, and Nebraska. Through collaboration with this stakeholder community, we strive to assist dialysis providers in their efforts to improve quality of care and quality of life for more than 16,000 ESRD patients within our network. Heartland Kidney Network is committed to assisting dialysis clinics improve quality and enhance patient care. It is our goal that our Quality Improvement activities will be an effective addition to your ongoing quality improvement measures and that you will be able to engage both patients and staff. Heartland Kidney Network is a resource for patients and providers in the area of patient grievances, patient and facility education, technical assistance and facility patient engagement. Staff will work with each patient and/or facility to assure quality care and satisfaction are met. 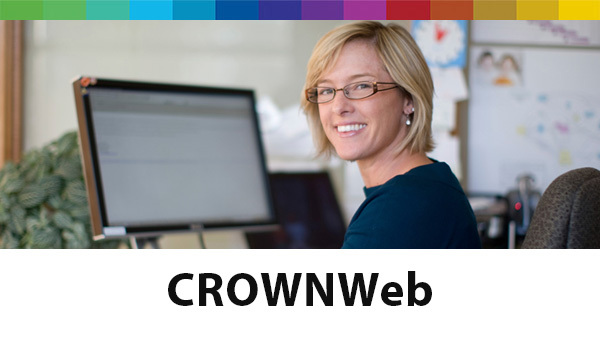 Heartland Kidney Network is a resource for facilities when they have questions about how to perform tasks in CROWNWeb, or need assistance in correcting CROWNWeb data elements. Heartland Kidney Network works directly with facility staff to increase their CROWNWeb data completeness performance rates.